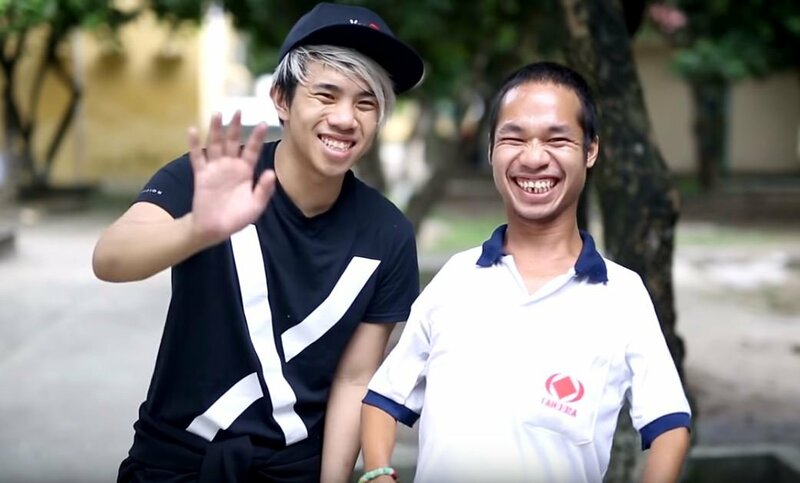 Earlier this week, a YouTube video began trending in Singapore. No, we’re not talking about The Avengers’ latest trailer. 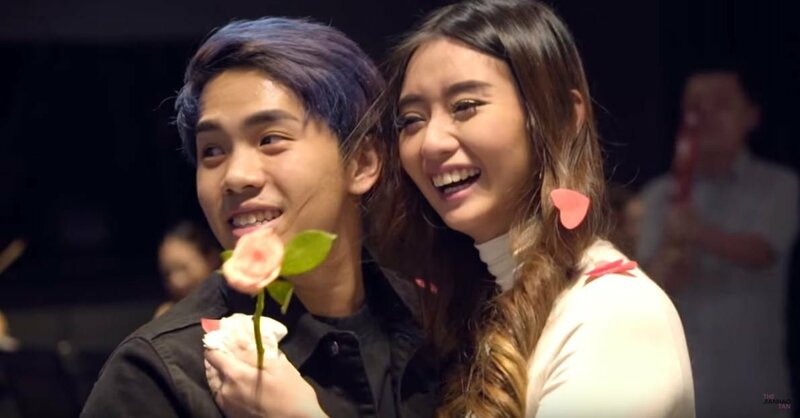 Local YouTuber JianHao Tan, captured the touching lengths he went to ask his girlfriend of 3 years, influencer Debbie Soon to marry him. 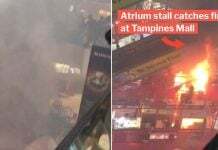 The story clearly struck a chord with many Singaporeans as the video posted on Monday (17 Mar) amassed a whopping 1.7 million views in under 3 days. 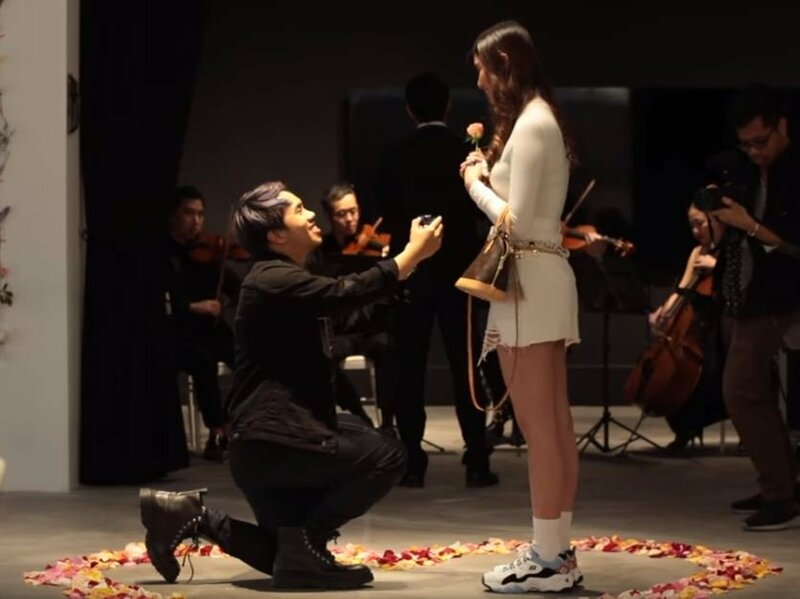 Disguising the proposal as a launch event for Skechers’ new One Piece sneakers, JianHao sneakily roped in both their families and many of their close friends. The proposal was a great success, and ended with Debbie tearfully agreeing to spend the rest of her life with him. You can watch the video, which is currently trending #1 on YouTube in Singapore, here. 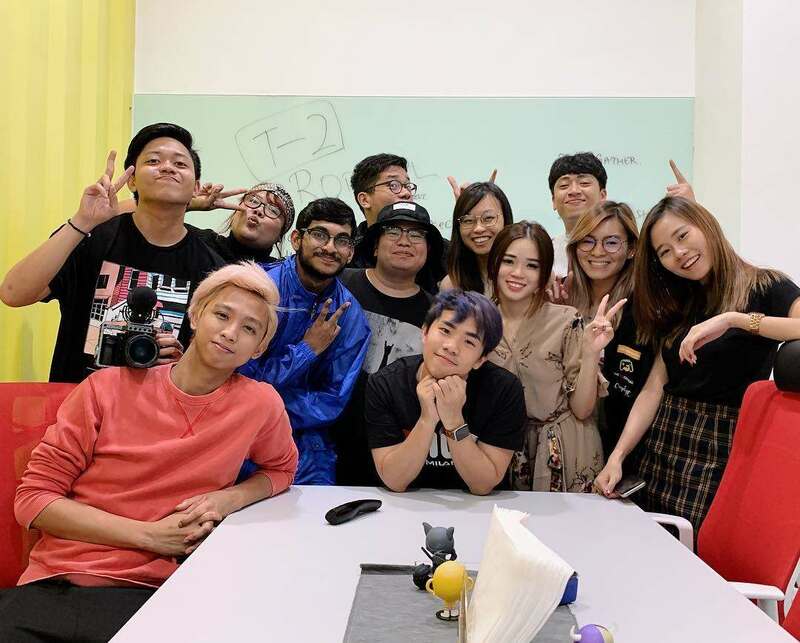 Those familiar with the Singapore YouTube scene will definitely be no stranger to YouTuber JianHao Tan. 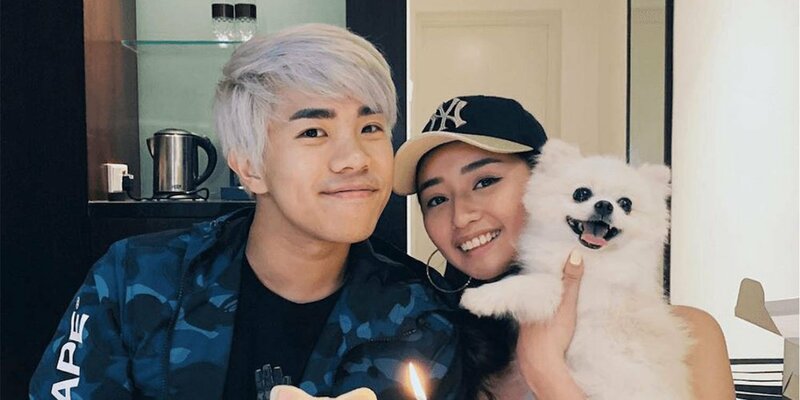 From his humble beginnings as “someone with a camera” to his recent proposal to Instagram influencer Debbie Soon, here are 8 facts about the Singaporean YouTuber that go beyond his onscreen persona. 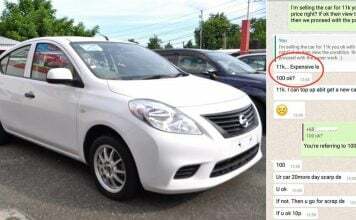 Jianhao was born in Singapore but spent most of his childhood overseas as his father – a Singapore diplomat – was posted to Vietnam when Jianhao was just 8. He spent 6 years in Cambodia, and then 5 years in Vietnam, for his studies. He studied at the United Nations International School of Hanoi, where he developed an American accent evident in many of his videos. While he is widely known for his YouTube videos, not many are aware that he also dabbled in acting on the silver screen. 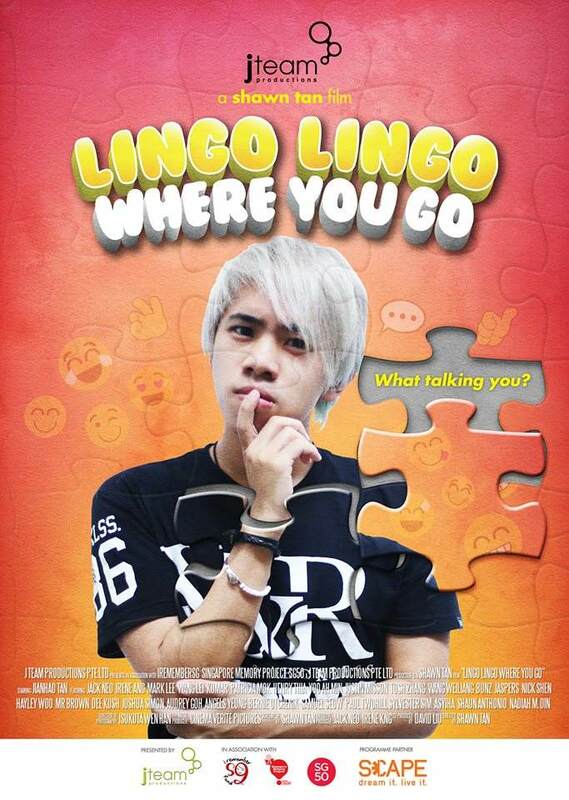 In 2015, he was cast as the male lead in a Jack Neo film about Singlish titled “Lingo Lingo, Where You Go”. In the film, he portrayed a man who awakened from a 10-year coma only to find himself in a world where he couldn’t understand the slang people around him were using. Coincidentally, the storyline mirrors that of his own life — he found Singlish unfamiliar after returning to Singapore from his time overseas. He first started his YouTube channel, on 11 Sep 2010 under the username @teenageguruz. 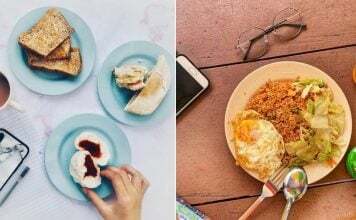 His witty takes on Singaporean quirks quickly propelled him to internet superstardom, as his channel grew over 9 years at an alarming rate. Remember when he had white hair in 2014? 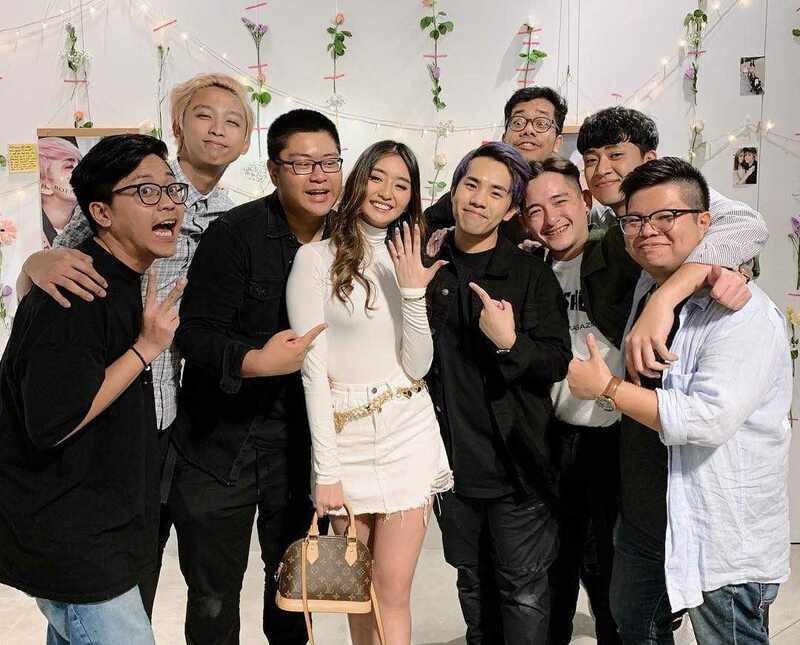 Currently, he boasts over 2,800,000 subscribers at the time of writing, and affectionately calls his fans a part of his ‘HaoNation’. Not many of us can lay claim to the feat of starting a company named after ourselves, but JianHao can. He registered a production studio company The JianHao Tan in 2014 at the tender age of 21. 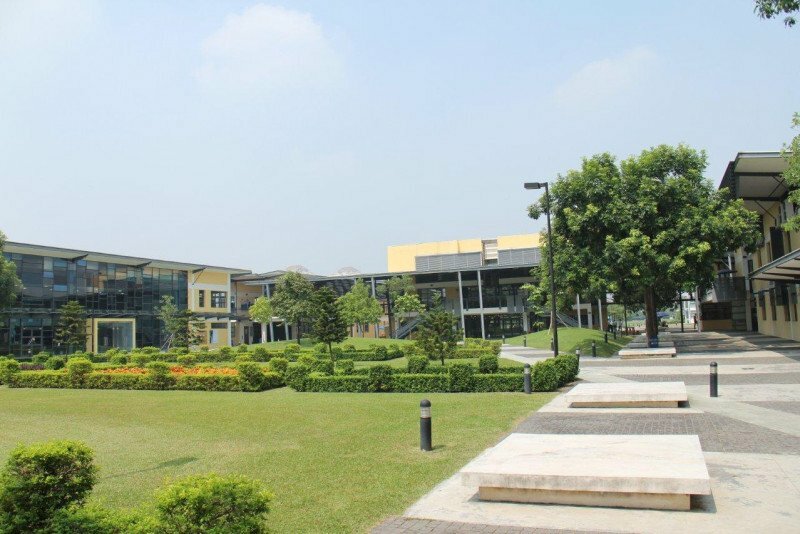 He also founded Titan Digital Media Pte Ltd, a social media advertising agency, of which he is now the CEO. Despite his busy schedule, he also takes time out to help the less privileged. 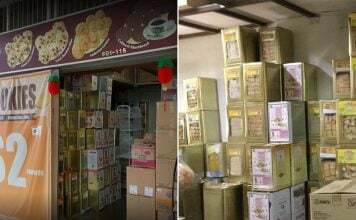 In 2015, he started The JianHao Tan Foundation, a charity for physically and mentally disabled children, which has raised thousands for the Vietnamese village of Thuy An. In 2016, he made it to the list of Forbes 30 Under 30 Asia at a young age of 22, making him one of the youngest on the list that year. He has also received recognition on the page for raising thousands for the Thuy An village in Vietnam under his charity foundation. 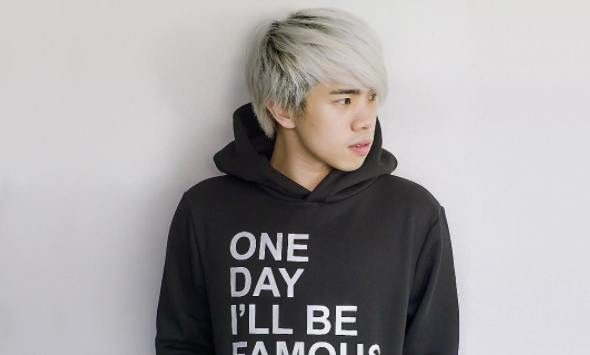 Other than his main channel JianHao Tan, he also has a YouTube channel dedicated to gaming, NotGood Gamers. 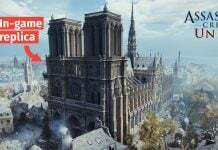 Not good gamers, just good people who play games. He met his fiancée through his fluffy white Pomeranian Buncha. Debbie was his pet groomer and soon fell in love with first the pupper, then the man. So smitten by Debbie was he, that JianHao would make excuses to visit her by scheduling extra appointments for Buncha. 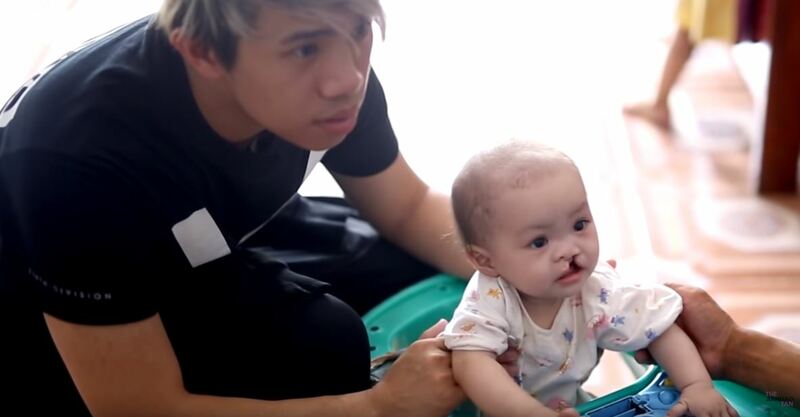 From his early beginnings as an amateur YouTuber to where he is today, Jianhao is definitely an inspiration to many of us to be brave and follow our dreams. 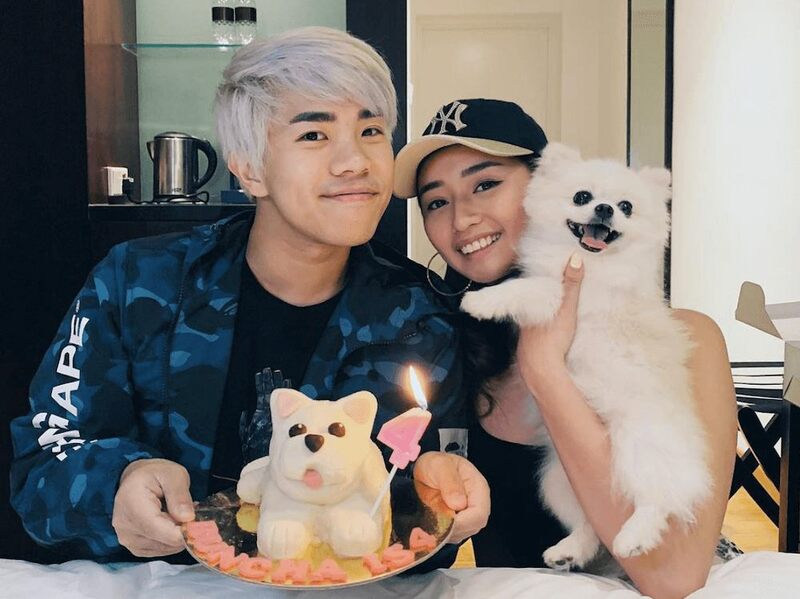 We sure are happy that JianHao has found the love of his life, and MS News wishes them a blissful marriage ahead. 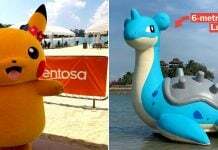 Featured image from JianHao Tan on Facebook.